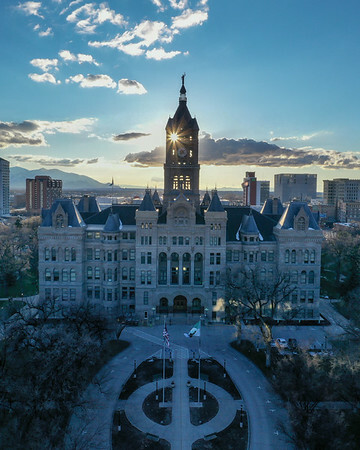 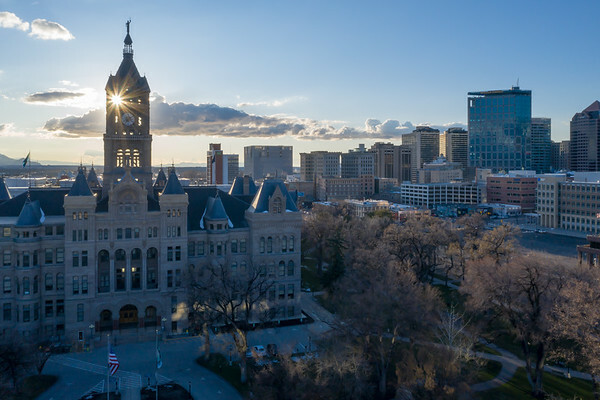 Sunset through the bell tower of the Salt Lake City and County building at Washington Square in downtown Salt Lake City, Utah. 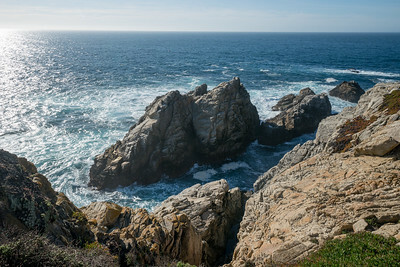 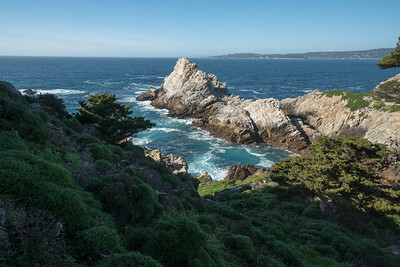 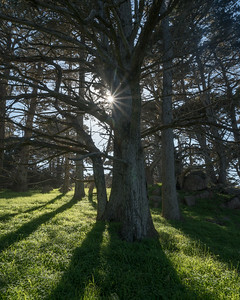 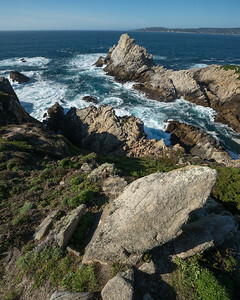 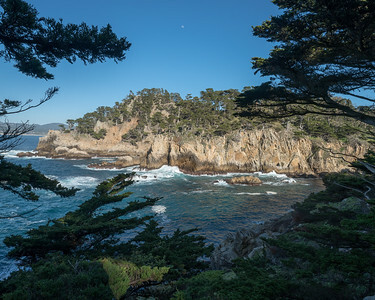 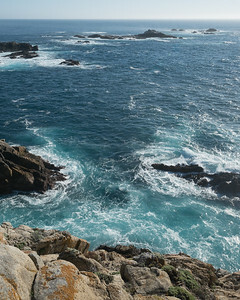 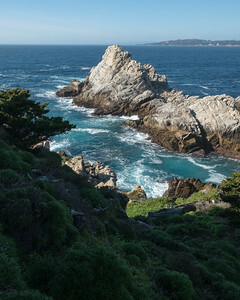 Cyprus Grove in Point Lobos Nature Reserve. 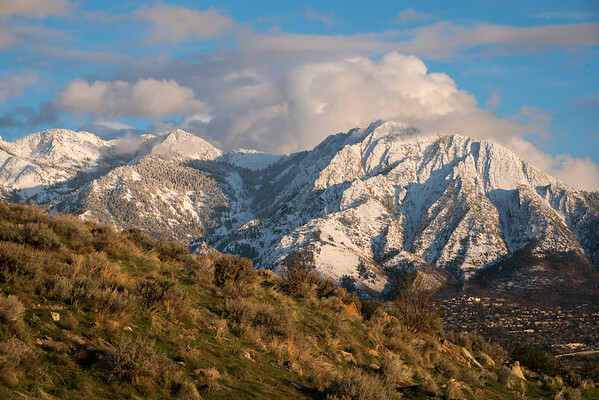 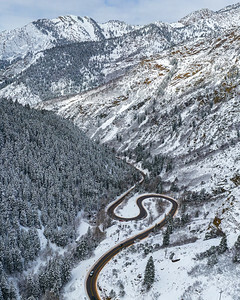 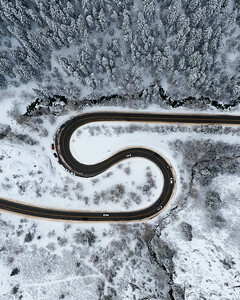 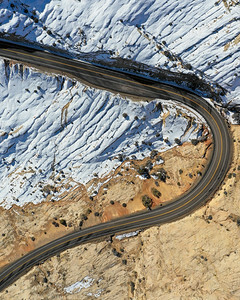 S-curve in winter in Big Cottonwood Canyon, Utah. 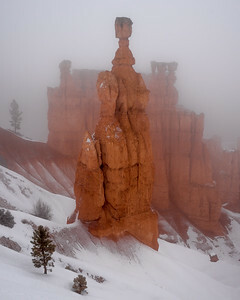 Thor's Hammer in the fog. 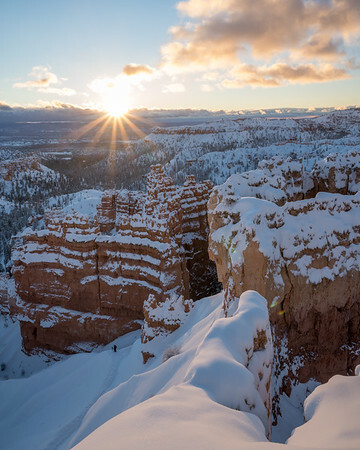 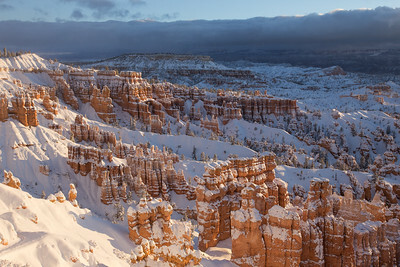 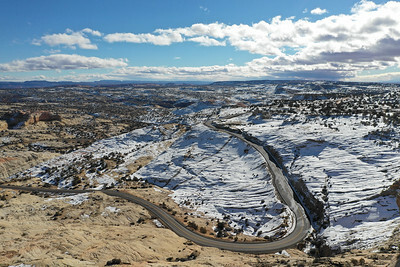 Bryce Canyon National Park. 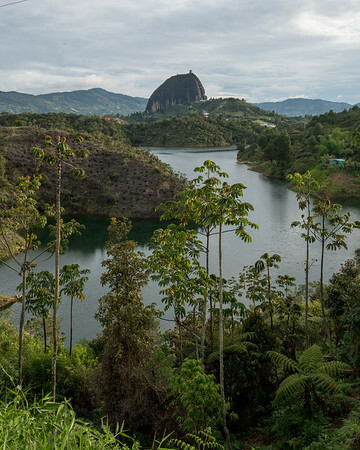 Piedra del Peñol from near Guatapé, Colombia. 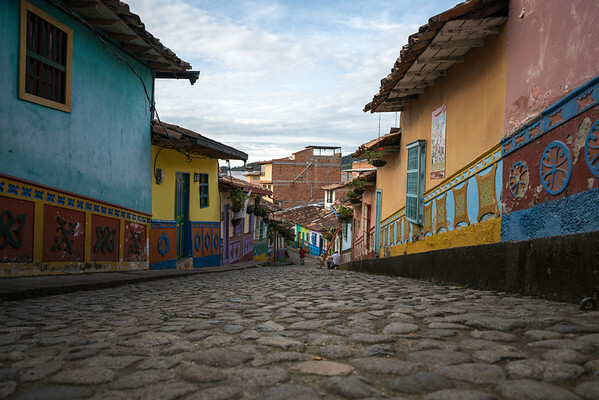 A colorful street scene in Guatapé, Colombia.